As Black History month opens, I have a great selection to share! 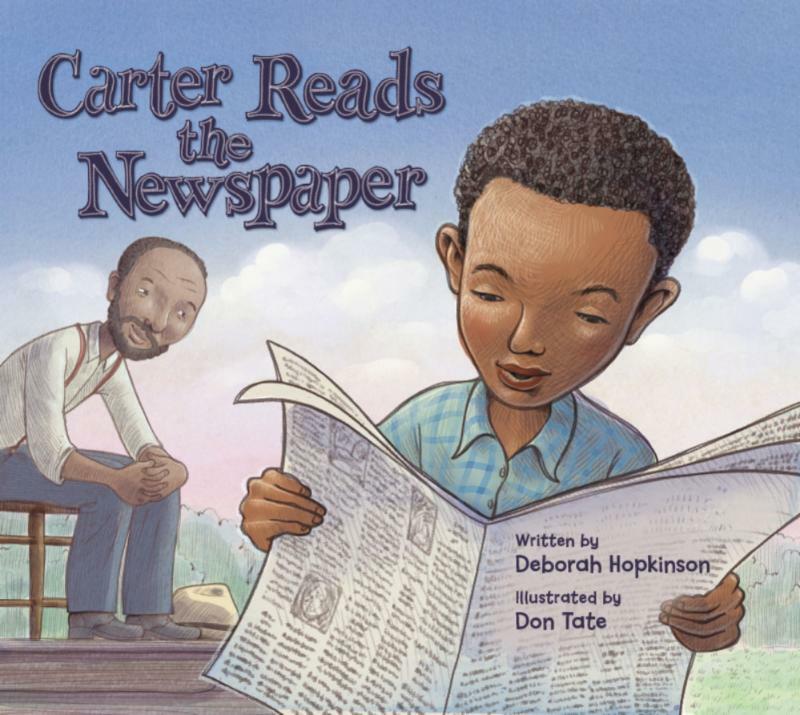 This first-ever picture book biography of Carter G. Woodson emphasizes the importance of pursuing curiosity and encouraging a hunger for knowledge of stories and histories that have not been told. family has not been able to do? would you go about proving you had a history? anything to do with the professor’s beliefs? which eventually became Black History Month. heritage would you choose to honor and why? History Month? What is an ethnic group? Should all ethnic groups have a month? it does not include all people, can it be history? • “Carter G. Woodson didn’t just study history. Thanks for the timely post. Carter's story should be known by all. Many kids today have never heard of him, much less this thing he reads called a newspaper. Thanks for your thoughts. I never really thought about how Black History Month began. Such a wonderful story about its founder. 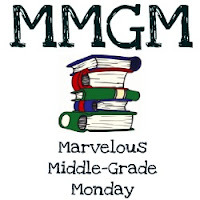 Great way to launch the month and feature Carter G. Woodson. How sad to be told that your people "have no history" - everyone has a history! This looks like a wonderful book to share with kids who may not understand why Feb. is so important. Thanks for sharing it. Thanks for a timely and terrific post. This book sounds interesting. I will put it on my TBR list.